In Baby Kermit's daydream, the dinosaur in his book comes to life, scaring the townspeople who don't realize how cute and lovable she is. About Muppet Babies-Henson (Author) : Muppet Babies-Henson is a published author of children's books. 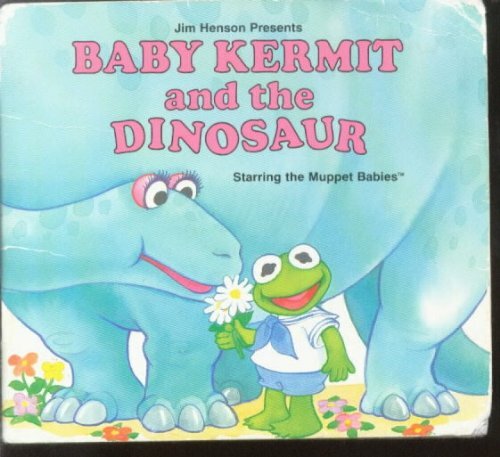 Published credits of Muppet Babies-Henson include BABY KERMIT & DINOSAUR (Mini-Storybooks) and BABY PIGGY AT THE BAT (Mini-Storybooks).